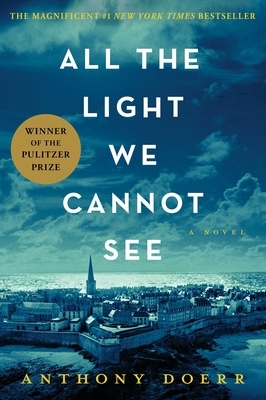 All the Light We Cannot See: A Novel (Hardcover) | Eagle Harbor Book Co. The balance and back-and-forth of the two stories—a blind girl and a German boy—could have been choppy and distracting, but Doerr manages it superbly. The result is a smooth and fascinating story of World War II. This is an exceptional story of France during the Nazi occupation, seen through the eyes of a young blind girl. With superb plotting and compelling characters, this is hands down my favorite read for 2014.